The slimming massage is a very innovative combination of techniques to fight cellulite and localized fat. We apply techniques of MASSAGE with special oils and Dead Sea salt. The techniques energize the metabolism, help eliminate toxins and offer visible results from the first week. 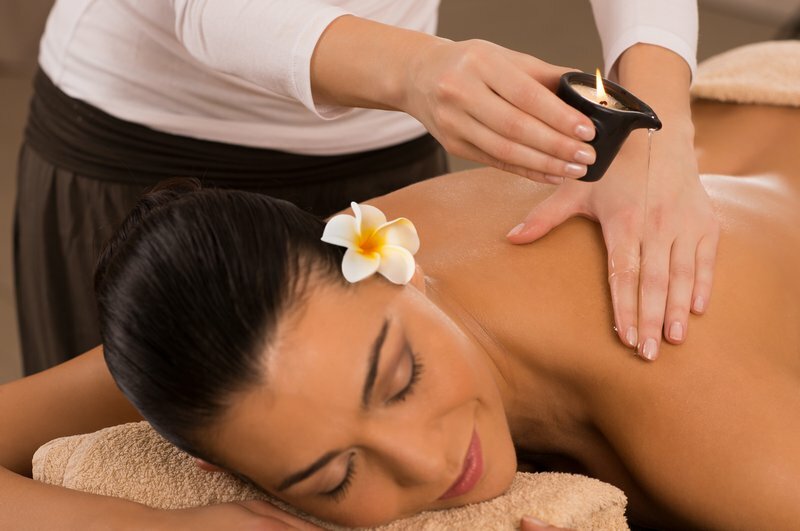 A soothing massage with scented candles melting in your body and give a sense of calm and wellbeing.